A flavor reminiscent of Moms homemade apple pie, with just the right combination of sweet apples, nuts, and a dash of cinnamon. 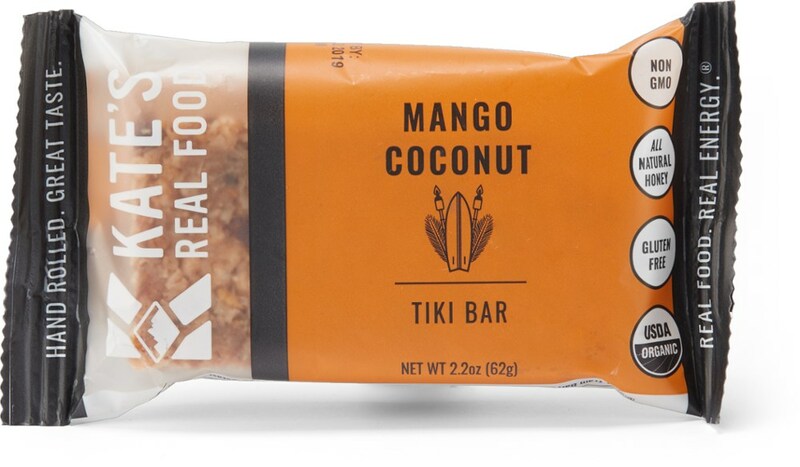 This bar is so good it might compliment your next Thanksgiving dinner. 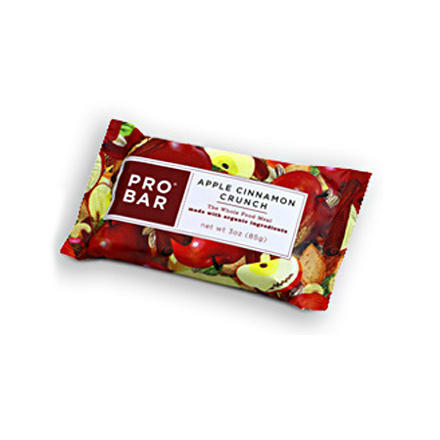 ProBar's Apple Cinnamon Crunch Bar might not rival the taste your mom's homemade apple pie, but it comes pretty darn close. 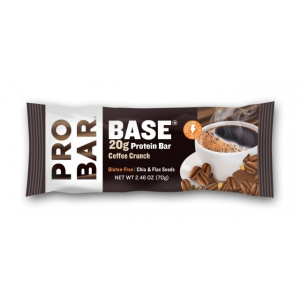 Plus, it's good for you, so you don't have to feel guilty about seconds and thirdsyou get 12 bars in a box. 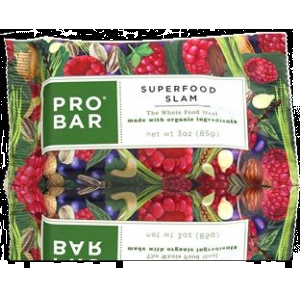 The whole foods in this ProBar are 70% raw and 100% vegan, which means you're getting natural fuel and energy. 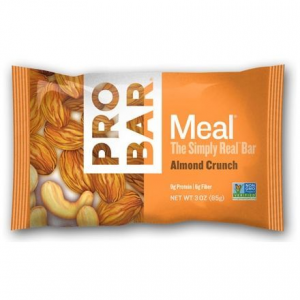 The Apple Cinnamon Crunch Bars include the ideal combination of sweet apples, nuts, and a bit of cinnamon. 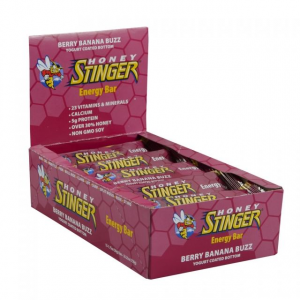 You'll love the taste and your body will love the nutrients. 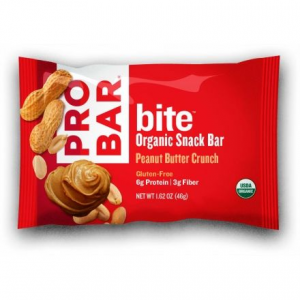 The ProBar Apple Cinnamon Crunch Bar is not available from the stores we monitor. It was last seen November 5, 2013	at CampSaver.com.